Stop Western Union doing business with the military. Western Union is one of the world’s biggest money transfer companies. 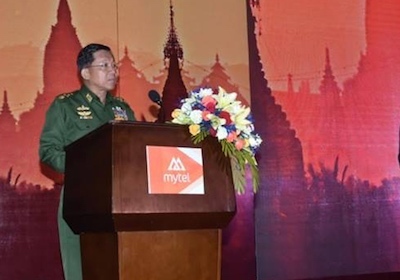 In Burma, they have chosen a bank controlled by the Burmese military as their agent. The Dirty List names international companies doing business with the military in Burma or involved in projects where there are human rights violations or environmental destruction. With most sanctions against the military-backed government in Burma now lifted, European companies must ensure they adhere to the highest standards to avoid human rights abuses, exploitation of workers and environmental destruction. 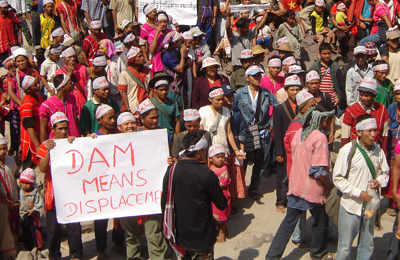 Is it time to revive the ‘Dirty List’ of companies helping Burma’s military?